Click here to read a transcript of this lecture. 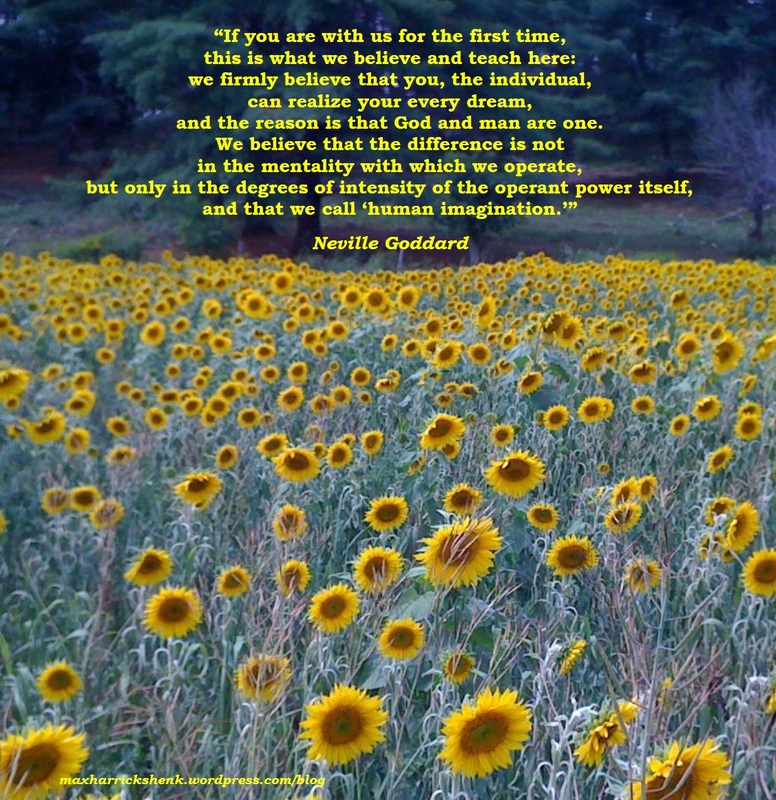 …is my second e-book collection of Neville Goddard quotes and lecture transcripts, the followup to Neville From My Notebook. More Neville From My Notebook features over 150 quotes gleaned from Neville’s lectures and books, as well as transcripts of three of his lectures which (I’m pretty sure) were not transcribed and published in any form until now. For more information and to order and download the ebook in either PDF or mobi (Kindle format), click here.